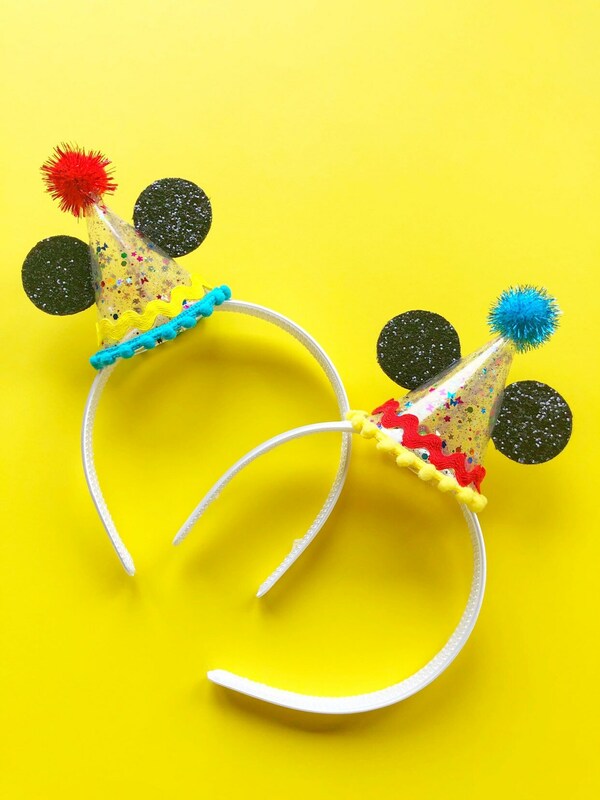 Celebrate Mickey’s 90th Birthday in Style with our replica Clear Confetti Mini Party Hat Ears..Made Just like Mickey’s!! 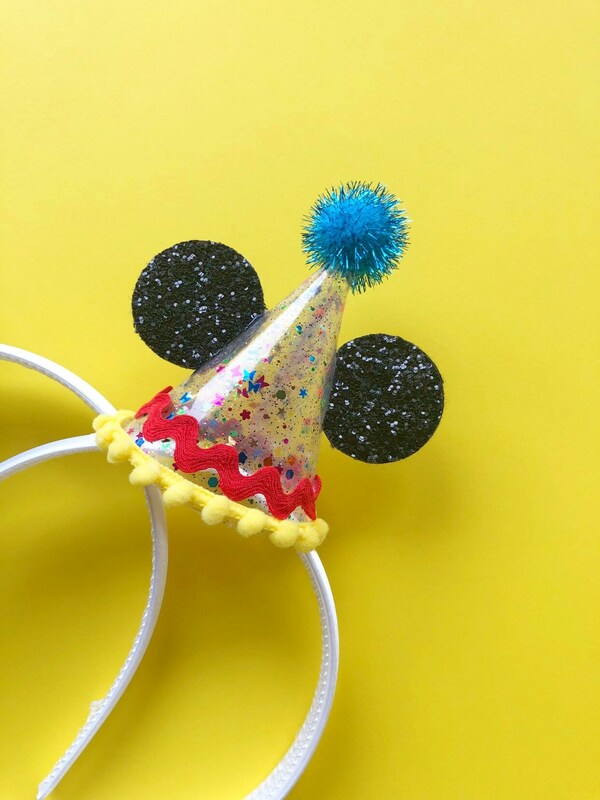 Birthday Mouse Ear Hat is just perfect for your Mickey themed party. 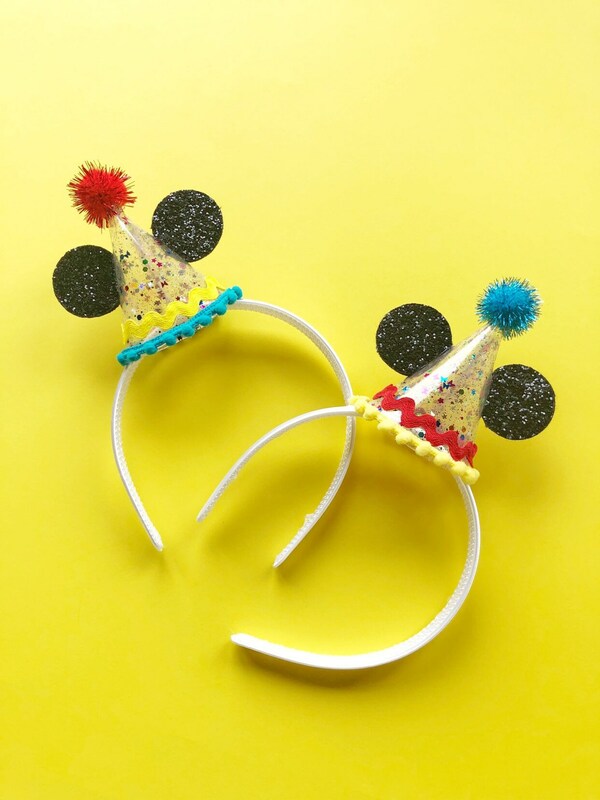 Mickey and Minnie loved these! Fast shipping arrived on time! Beautiful thanks so much!